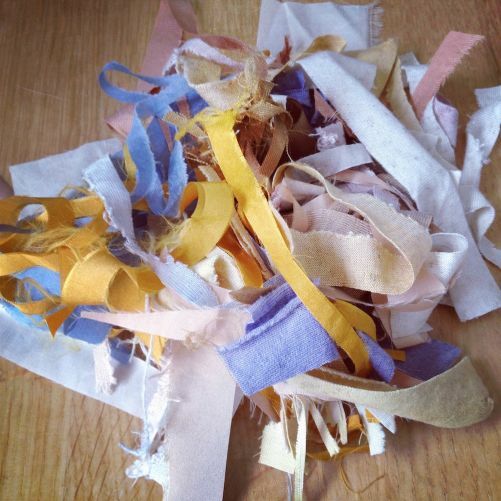 After the silk squares, the research for a bigger scale continues! I am so glad you all liked the rewards and am relieved that all feedback I received has been only positive. Here is another article about the project, don’t hesitate to share it! 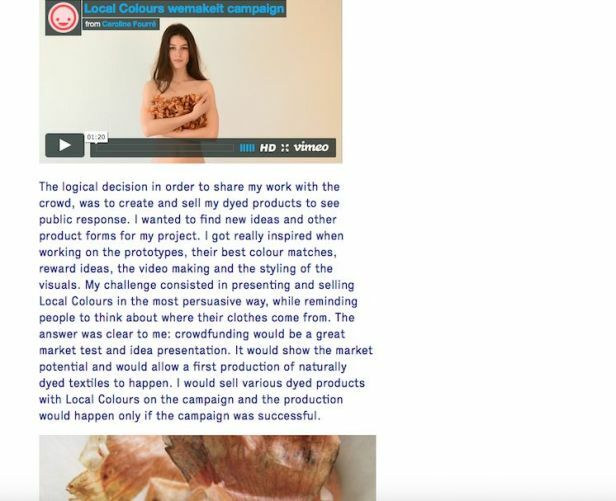 The production of silk squares, dyed with outer red cabbage leaves, shalott peelings and avocado peelings from the regional food industry was successful thanks to this campaign, thanks to all you backers. 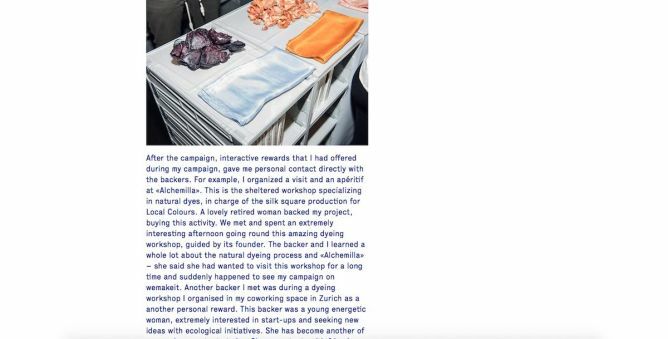 I am proud to say you contributed to the first production of textiles, dyed 100% naturally with local and compostable remnants. Enjoy them and have a wonderful summer. 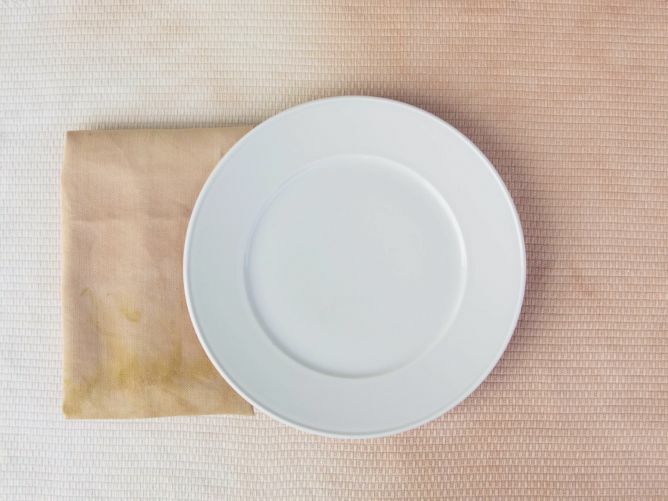 I am glad to say that the silk square production has sarted! 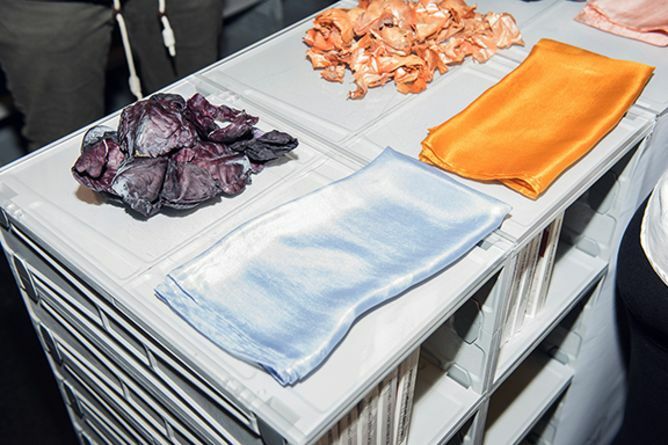 You allowed the first production of textiles, dyed 100% naturally with compostable remnants, to happen! 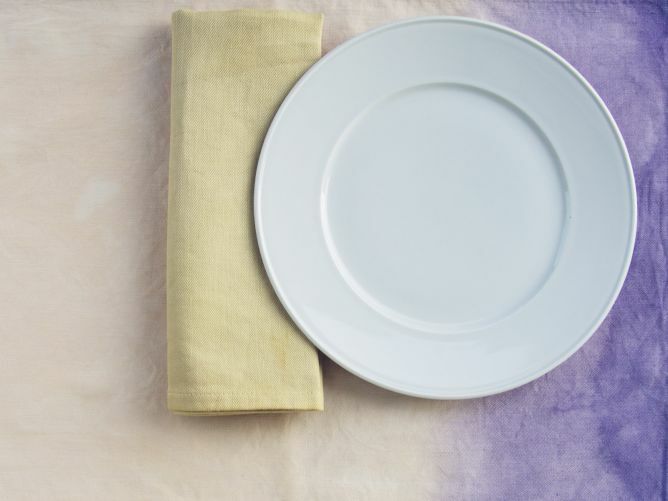 Thank you to France Inter for a podcast about Local Colours! To be listened to here. Together, WE HAVE MADE IT. Thank you ever so much for your support and for believing in this colorful idea! I am very grateful. 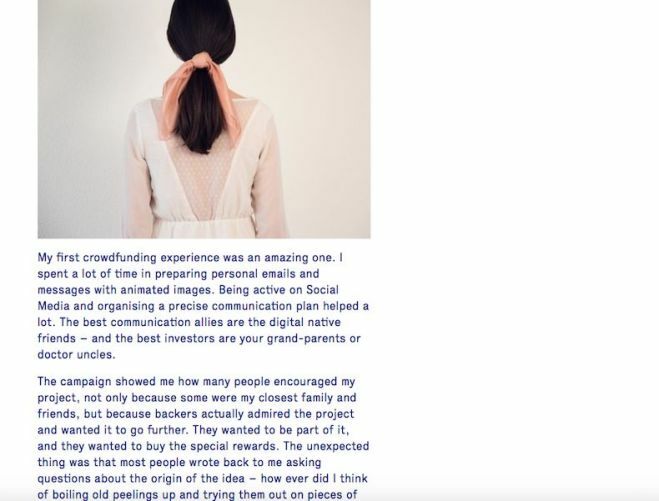 I couldn’t be happier; over CHF 10’000 have been reached thanks to you in forty days. Wow! 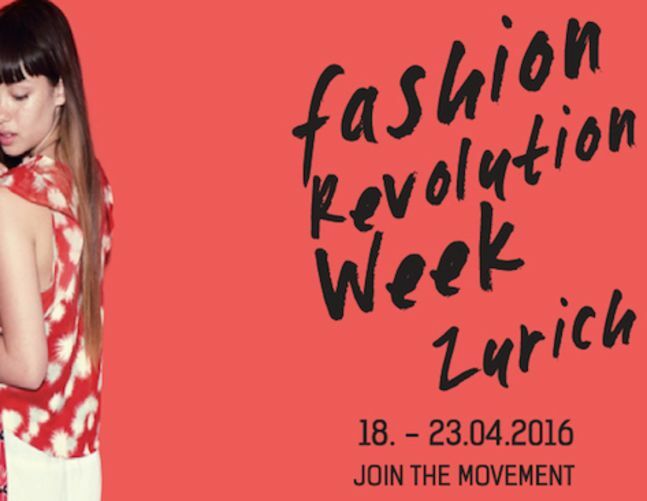 Let’s conclude this campaign with further articles in 24 heures, Femina and Novae. I have started preparing the rewards. So many of you have participated in the project, meaning hand-made rewards will be sent to you as fast as they can. I hope you’ll like them! 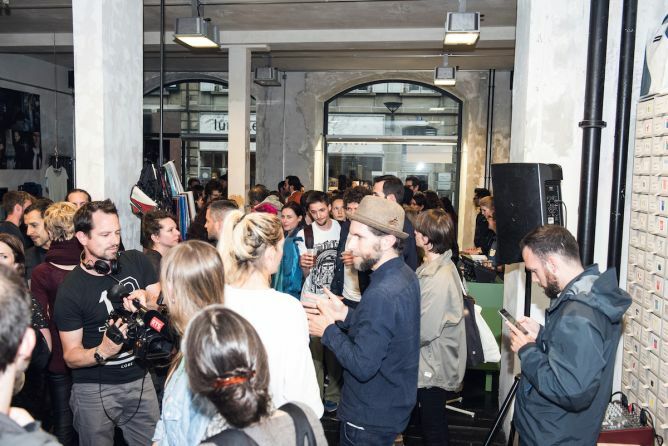 A few pictures of the wemakeit live at FREITAG in Lausanne. I am grateful you all came and made this event a very successful one. 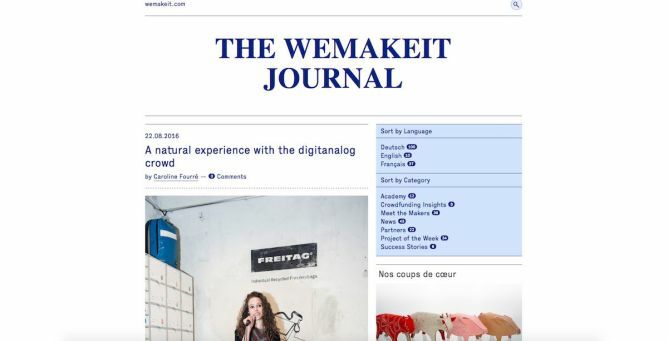 Read more in Le Temps’ article about it and the wemakeit-FREITAG collaboration. 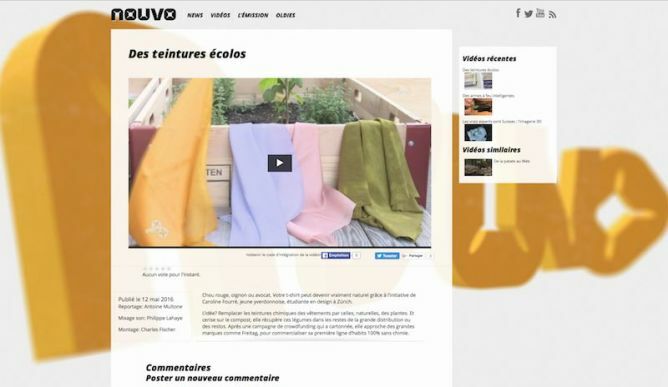 A huge Thanks to Nouvo.ch for a concise and super TV report about the project. 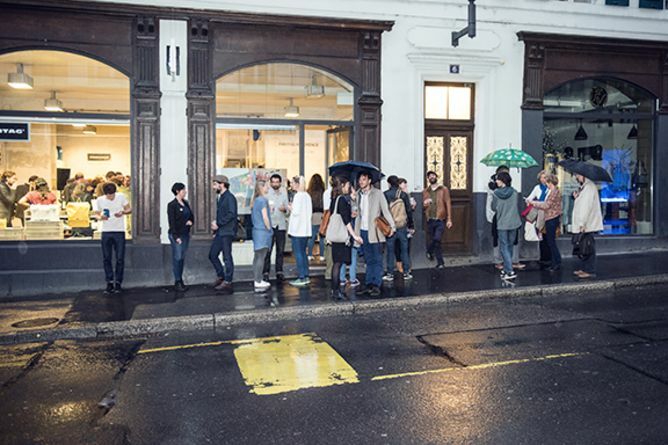 Looking forwards to meeting you all tonight at the wemakeit live at FREITAG event in Lausanne! 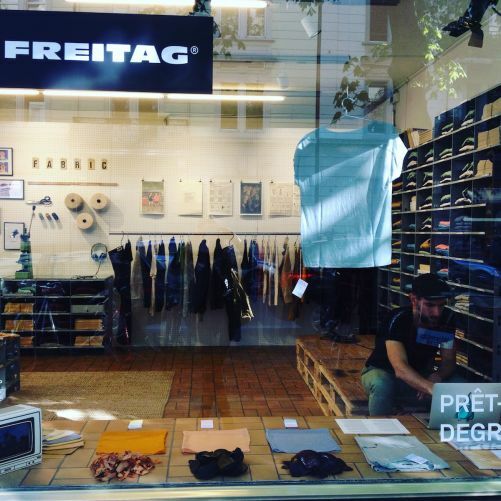 New reward especially for the occasion: other FREITAG compostabe shirts with compostable Local Colours! 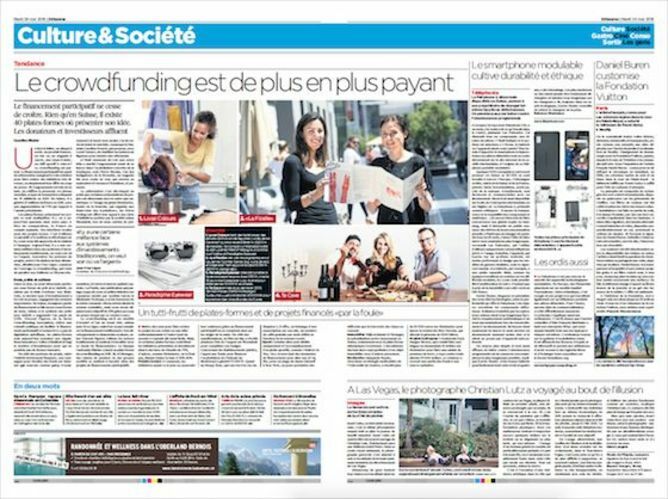 And thank you to Le HuffPost for a very good article about the project. 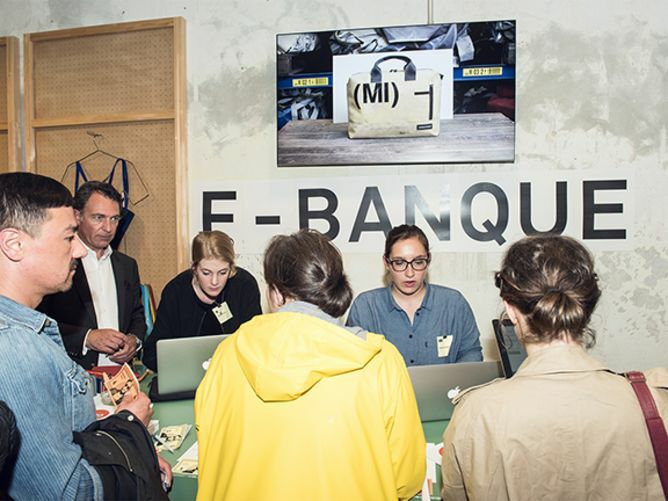 After a very successful Fashion Revolution Week Zürich where I met some interesting contacts and ecodesign labels, I am pleased to say that backers are still coming on the project page, which shows there is a real market interest. How encouraging is that! 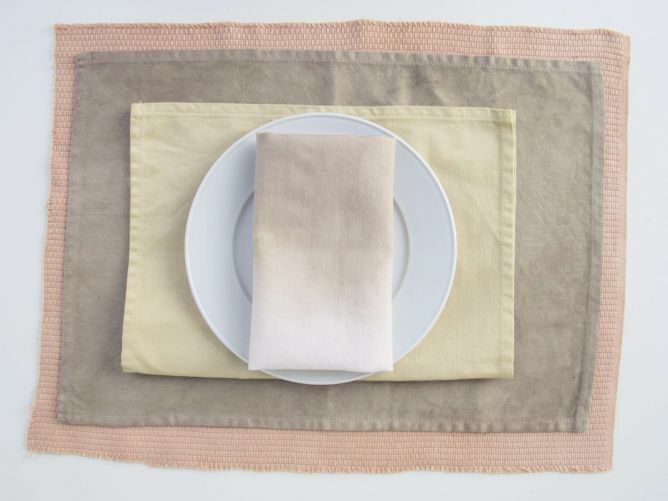 There is a NEW reward for you: I have prepared and dyed new placemats for those wanting nice fresh colours for your next guests. Thanks to all of you for making this happen. 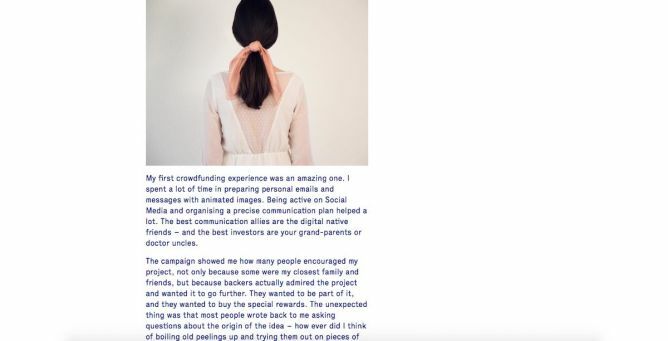 The campaign is however not finished and many more rewards are to be found on the project page. 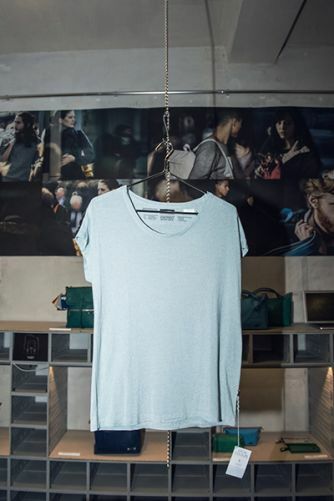 The more people show an interest for sustainable textiles, the better! 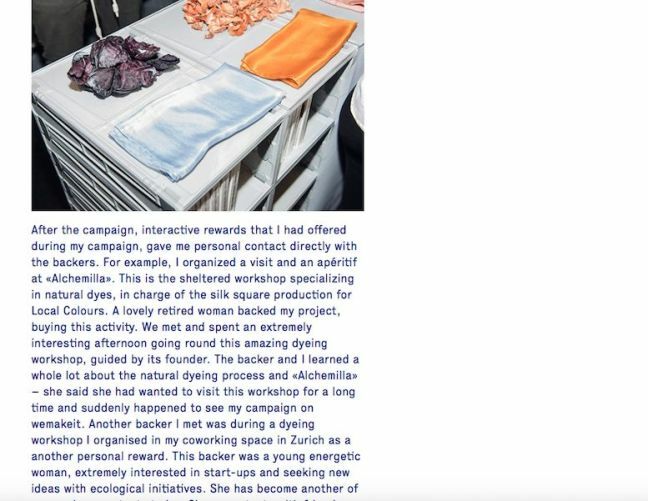 The more backers buy a silk scarf naturally dyed with vegetable remnants, the greater the production will be to show a market potential for the scientific research. 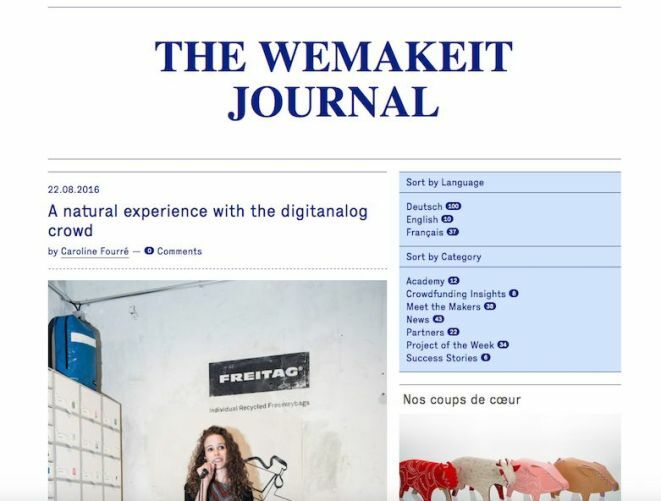 We had a very successful live crowdfunding «wemakeit live at FREITAG» event yesterday and I am pleased to see the growing interest in analog presentations and products. 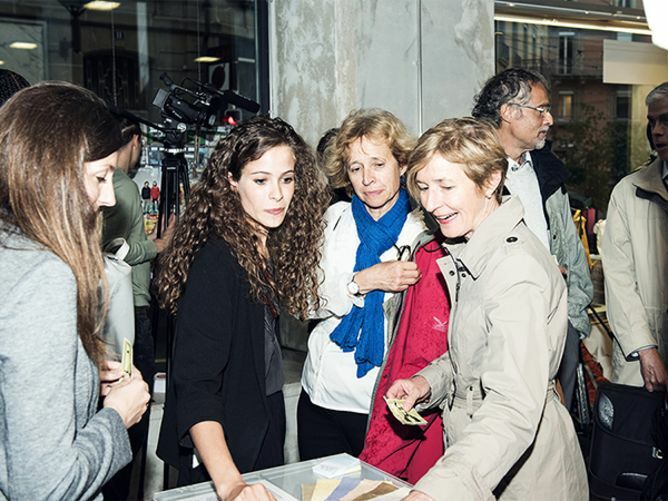 Thank you for coming, thank you for thinking of sustainability and thank you for your contributions, you are awesome! How awesome it is to see that in less than one week, most of the financial goal has been reached. This means a good reason for adding new rewards to the campaign, because it’s only the start! 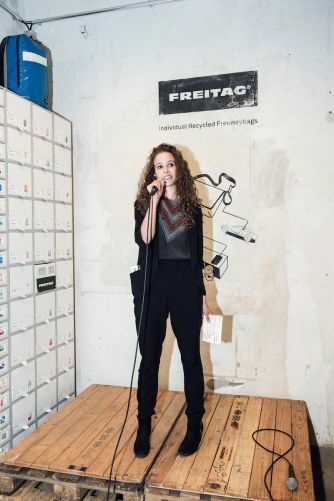 On Tuesday 19th April at the wemakeit live at FREITAG, I will be revealing a very special new reward. If you’re curious, make it to the event! 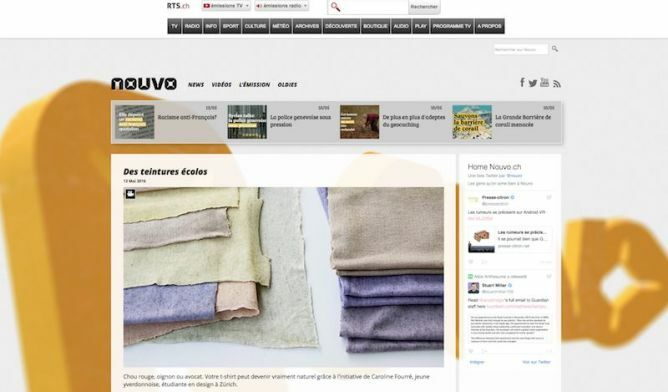 Some further good news: the Swiss ecodesign label rrrevolve has added Local Colours to its Newsletter. Cheers! 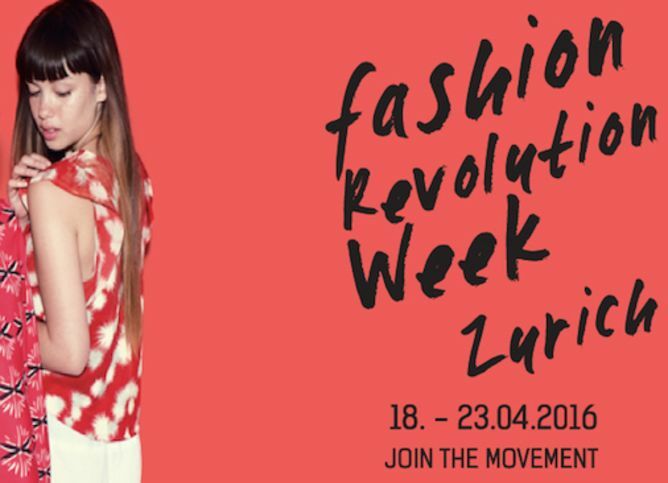 Oh, and, save another date: on coming Saturday 23rd April, I will be talking about Local Colours at the Revolution Fashion Week Zürich in the Volkshaus, having a stand at the Fair Fashion Markt. It’s been only two days, and already half of the financial goal has been fund! Unbelievable. Thank you so much to all my backers and supporters! 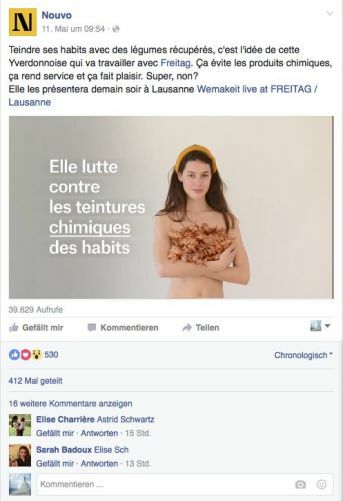 Let me share this interactive article about the project, a rather good combination of text and video reported by FREITAG, the partner Channel of this campaign.